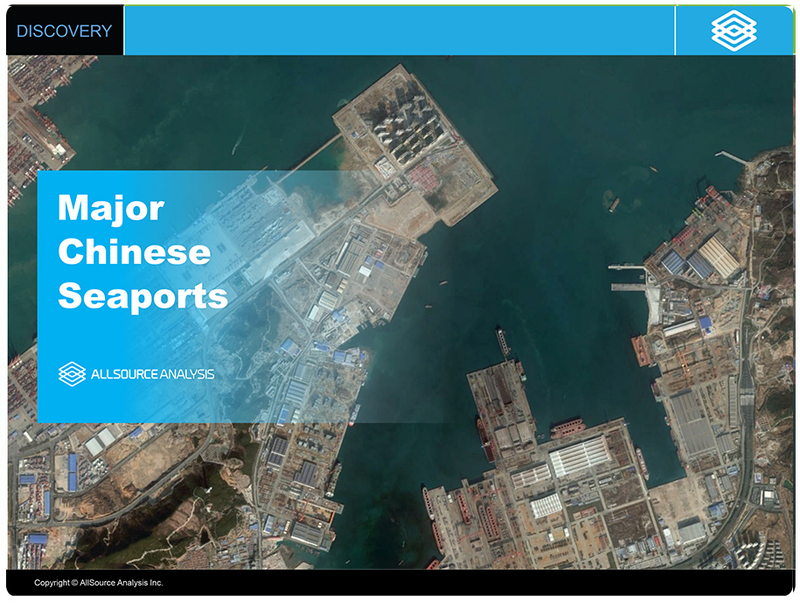 This channel will provide studies of major Chinese seaports. The Channel can focus on one area of a port, or entire port depending on the requirement. 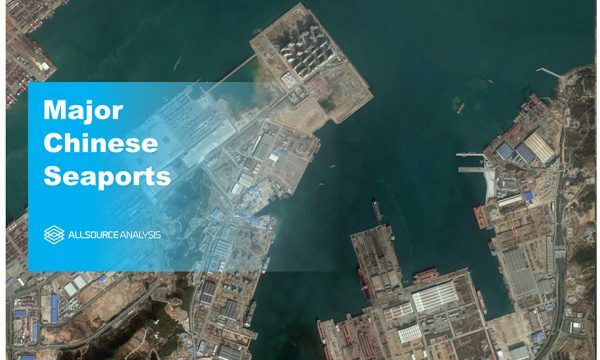 Using high resolution images to detail such port features as infrastructure, wharfs, docks, warehouses, quays, cranes, activity in shipping channels and anchorages, military and commercial ships using the port, rail lines and highways as well as rivers serving the port. As needed, bathymetric data on water depth is provided. Studies can focus on the condition of the port facilities and the need to renovate or rebuild. Studies also can focus of how the port and port facilities can be expanded. We will also highlight physical security observed at the port, as well as security patrols, guard posts, etc.